Welcome To Best Green Tea! 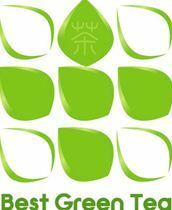 We are a leading Authentic Green Tea web shop based in Japan. Our team is composed of master tea farmers, tea advisors as well as E commerce and customer service professionals. Green Tea is a way of life for Japanese people and an art form in itself. Our aim at Best Green Tea is to provide each customer with the opportunity to experience the best that Japanese Green Tea has to offer.